Josh Mulcoy has been traveling to Salina Cruz for almost 20 years. All that time has allowed him to really figure out proper conditions to get some good tubes. Wind and swell directions, tides, sandbars and crowds, Josh has a knack for finding the best spot on the coast. 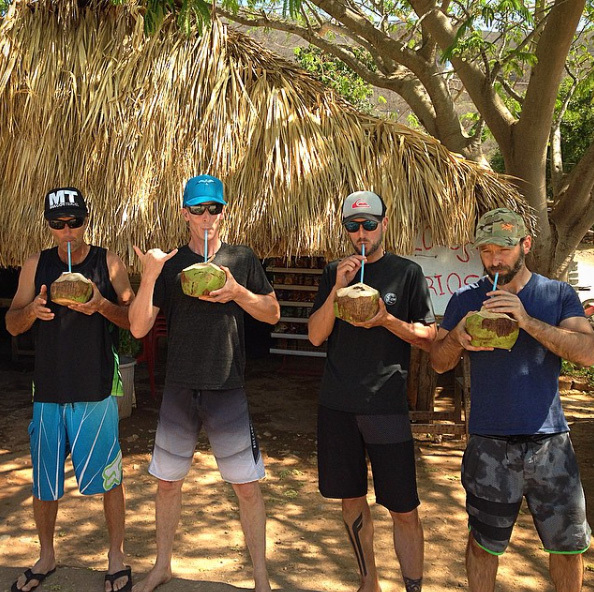 Josh is now offering custom coaching options for Las Palmeras Surf Camp. He charges $200.00 (US) per day, plus cost of his plane flight to accompany your group as a hired coach. Minimum group is two people. 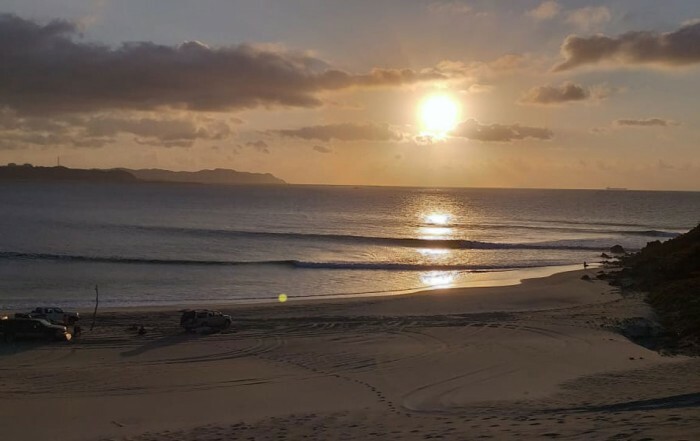 Josh will personally coach you and your crew during your trip to Salina Cruz. Josh is an incredibly well traveled and experienced surf guide, with great knowledge when it comes to reading the charts. He is someone I trust to make the right call and put you into some incredible waves. I just had the pleasure of going on a surf trip with him to Salina Cruz, and he made the call to perfection. Thanks Josh, can’t wait to do it again! It had been incredibly difficult to find a professional surf coach that could take a group of intermediate surfers to the next level. That is until we found Josh via the www.surflaspalmeras.com website. We honestly can’t say enough good things about Josh. His awesome personality, background and surfing career more than qualifies him to coach at all levels, from beginner to pro. His breadth of knowledge from the fundamentals of surfing to more advanced and technical maneuvers is excellent. Each day Josh would film our sessions from the beach as well as paddling out into the line up and coaching us on each wave we took. It was great to receive the “realtime” constant feedback throughout the day. In the evenings he would sit with us and review the days surfing. We were so impressed how Josh would review each of our waves in great detail, discussing everything from the take off, foot placement, body posture, positioning on the wave and the maneuvers. If you are serious about taking your surfing to the next level, call Josh. Organize a trip with him and in the space of a week you will be amazed how your surfing improves. We couldn’t think of a cooler person to hang out with. This has to go down as the best surf trip we’ve taken to date. Thanks Josh, your a legend mate!